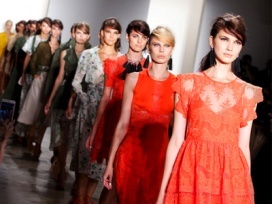 All New York Sample Sales, Outlets and Stocksales in one place. 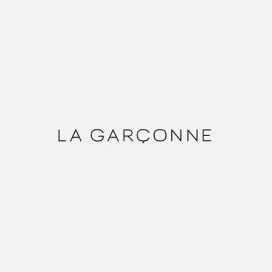 Get hold of brand new and fashionable items at affordable prices! Take up to 75% discount on women's RTW and accessories at the Cash and credit cards are accepted. All sales are final. 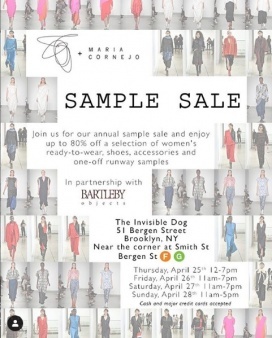 Take big savings on women's apparel at Marissa Webb Sample Sale. Included on sale are one of a kind, archives, and samples. Enjoy big savings on products at its Runway Sample Sale. 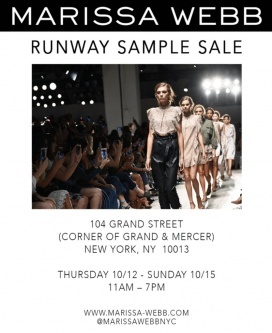 Sample sale of runway samples and RTW pieces. Up to 80% off. Multiple sizes available. Cash or credit card only.